Find homes for sale in the community of Superior, Colorado. 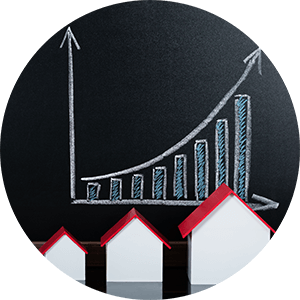 The Superior real estate listings below are the most recent homes in Superior to hit the market. 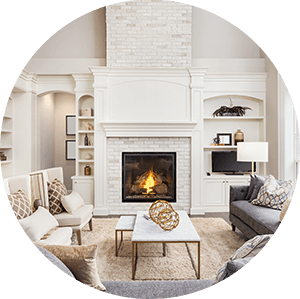 Our Superior list of homes includes the entire Superior MLS database of homes for sale in Superior, Co. Superior is 22 miles north west of downtown Denver and just south east of Boulder, Co. It is known as the gateway to Boulder County, Colorado. Founded in 1896, Superior's history is one of coal mining. The first mines in the area were developed in the late 1800s. The Town reportedly was named after the "superior" quality of coal found in the area. 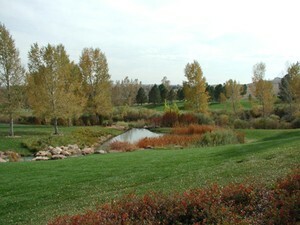 The Town's largest residential development is known as Rock Creek Ranch. Future development plans of the Town include commercial development, retail development, multi-family residential units, and single family homes. The Town is approximately four square miles in area has 594 acres of parks, greenspace, and open space and 27 miles of trails with plenty of opportunities to enjoy the Colorado outdoors! See below for the latest homes for sale in Superior or give us a call today to begin your search.